World Affairs Council Inland Southern California - Climate Change Geopolitics – It’s Happening but How Much Should Be Done & at What Cost? Climate Change Geopolitics – It’s Happening but How Much Should Be Done & at What Cost? 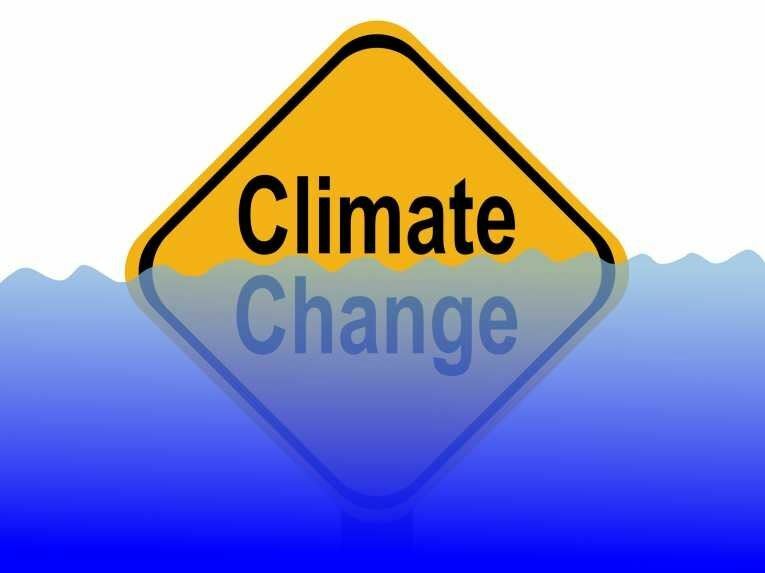 Response to climate change is moving beyond the effort to garner attention to the issue. Now the world is moving toward developing and implementing sound public policy on a wide range of related factors from greenhouse gas reduction balanced with economic and job security. The problem lies with the multiple results of climate change. Climate change induced droughts or flooding devastates agricultural production and rising oceans swallow large swaths of coastal lands putting huge populations at risk. But it also has opened new trade routes and drilling/mining options in the arctic, providing new opportunities for others. Globally, the most impacted are the people and places on the margins economically. Though polution from high carbon fuels is heaviest in developing countries, energy consumption is highest in developed countries. Dr. Ascher’s research and experience as a Fulbright Senior Specialist, and director of Soka University’s Pacific Basin Research Center, analyzing humane, peaceful approaches to development in the Pacific-Asia region brings critical insight to the issues of how to balance cost and benefit for policies that take into account both the needs of the earth and of humanity.